..if you do follow your bliss you put yourself on a kind of track that has been there all the while, waiting for you, and the life that you ought to be living is the one you are living. When you can see that, you begin to meet people who are in your field of bliss, and they open doors to you. 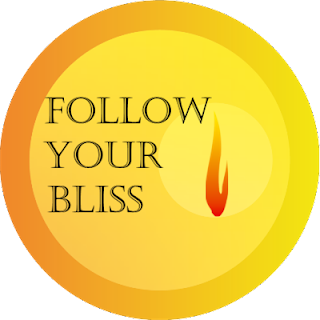 I say, follow your bliss and don't be afraid, and doors will open where you didn't know they were going to be. 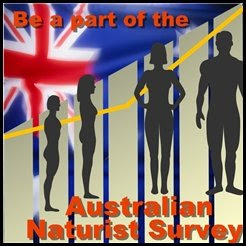 Well we have followed our bliss and taken the step to move to a beautiful part of the Australian coast, Nelson Bay, where we will own and operate Le Chateau Naturiste a beautiful Naturist Bed & Breakfast. We have been guests of Le Chateau over the last few years and believe it is the gold standard for a Naturist B&B with facilities that include, pool, tennis court, billiard room, large tiled sunny courtyard, spacious living areas and a gym, spa and sauna. 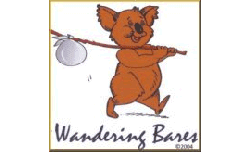 All just 2 1/2 hours north of Sydney and it will be a real privilege to continue this high standard and run this Naturist retreat where you can shed your clothing and your worries. We will be open from the 6th of September and will take our next part of our Naturist journey. 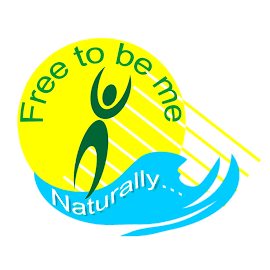 We are both looking forward to meeting new Naturist friends and having the privilege of introducing new Naturists into the joys of social Naturism and the many benefits both mental and physical of this wonderful lifestyle. Here we are in July, winter here in Australia, and although mild by European and North American standards it can still be cold and wet. A few Saturdays ago it was wet and with a cold breeze but Sunday dawned with a beautiful clear day. I had made myself some breakfast dressed only in a tee shirt and jacket ( my winter uniform ) and as I looked out over the courtyard to the east the sun came over the ridge and I felt it's warmth. With that I took my cup of tea outside and enjoyed the sun. Soon it was warm enough to remove both tee shirt and jacket and I felt the increasing warmth of the sun all over my body. I then began to ponder, if I had not been a Naturist I would not be enjoying this great sensation of the warmth of the sun and the occasional slight breeze caressing my body. It is in these moments that I wish those with a clothing compulsion could experience what I was experiencing, as I am certain that many would be converted to a clothes free lifestyle based on this experience alone.